I don't have much to show for Blue Giant today. But there's some progress, if only a little. 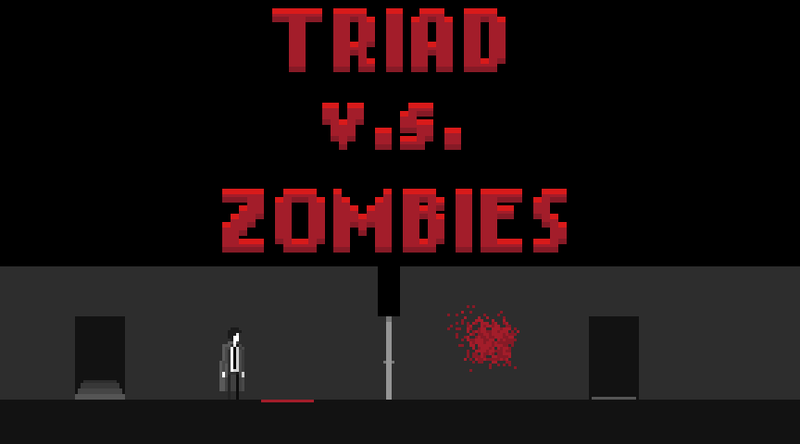 But here's a little mock up I whipped up for Triad vs Zombies. Yeah, I'm redesigning Mark's sprite.